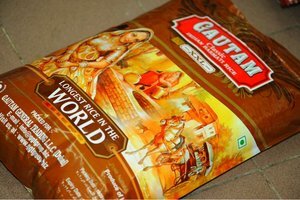 Mission: Quality assurance and on-time delivery is of prime importance to us and this gives us a strong edge in a very competitive market. Vision: To become best global export company and to provide quality products and services that exceeds the expectations of our customers. 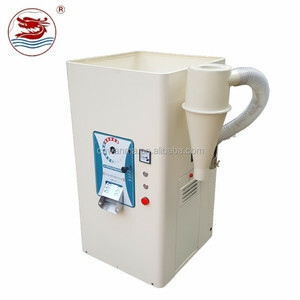 Purpose: We strive to supply our customers with the best quality goods at competitive prices at all times. 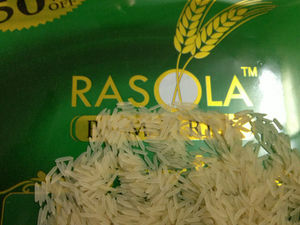 Alibaba.com offers 90 world longest basmati rice products. 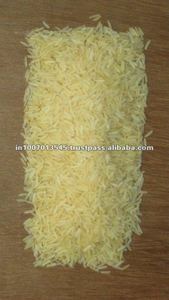 About 7% of these are rice. 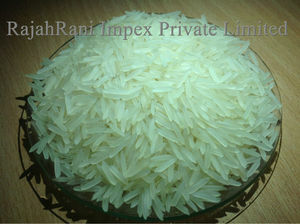 A wide variety of world longest basmati rice options are available to you, such as dried, fresh. 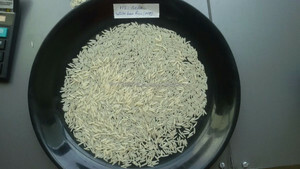 You can also choose from organic, common, and gmo. 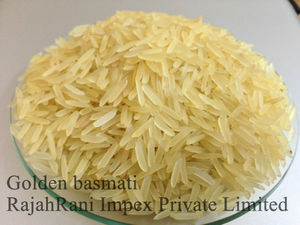 There are 8 world longest basmati rice suppliers, mainly located in Asia. 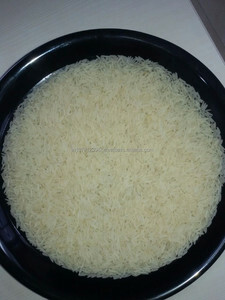 The top supplying countries are India, China (Mainland), and Australia, which supply 75%, 12%, and 12% of world longest basmati rice respectively. 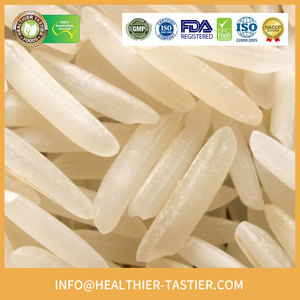 World longest basmati rice products are most popular in North America, Mid East, and Eastern Europe.